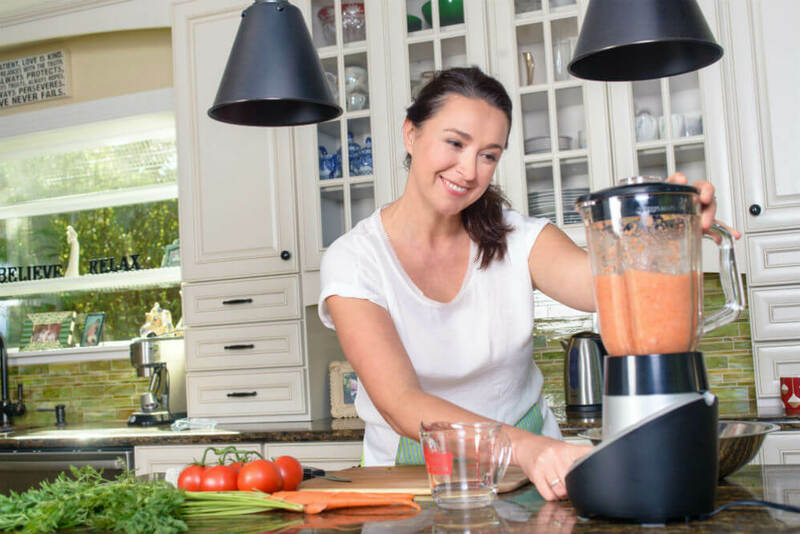 Blenders have been around for decades, and they have always been touted as the electric champions of juicing and are instrumental for anyone who aspires to have a healthy lifestyle. It is no surprise then that the best bullet blender fits just right here in this era where portability is a top requirement for any health-related gadget. With that said, it is only just to dedicate this article to the top three bullet blenders on the market today. We will discuss each product’s features, pros, and cons and share with you what our top pick will be. The Magic Bullet NutriBullet Rx N17-1001 Blender uses a powerful 1700-watt electric motor that can transform any food into mush within seconds. Most electric blenders require that you hold on to it while operating to keep it steady and stable. However, the NutriBullet Rx N17-1001 Blender of Magic Bullet requires no such thing as it uses a heavy base that is hard to topple. This bullet blender has a unique heating function that lets you heat sauces, soups, and broth within seconds. The blades of this bullet blender are easy to clean using soap and water while the cups and blender jug are dishwasher-friendly. This bullet blender can make either personal sized servings or family sized ones all in one batch. The Hamilton Beach 51101BA Personal Blender uses a one-touch pulse system to operate the blades and blend ingredients fast and easy. 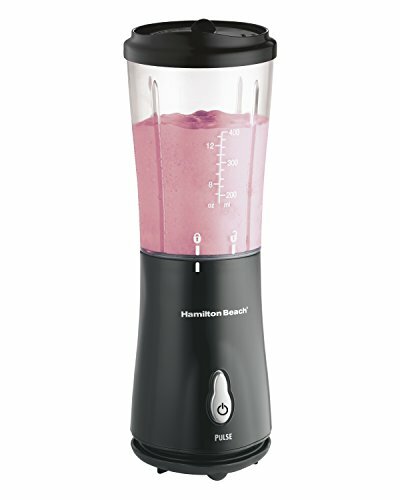 The blending jar of the Hamilton Blender is sized just right at 14 oz for a single-serve shake. This same jar can also be brought anywhere as it can fit in the majority of drink holders found in cars. The Hamilton Beach 51101BA Personal Blender uses a 175-watt motor that can blend and swirl the right amount of ingredients at the right speed. This personal blender is compact at 5.2 x 4.2 x 11.9 inches and was designed to fit in a small living or kitchen space. The blending jar of the Hamilton Blender is made of BPA-free plastic which is safer for making food, hot or cold. This blender is easy to clean with wipe-away blades and a jar that can fit in most dishwashers. The cord wraps around the unit nicely making it easy to store when not in use or while in transport. The lid is not as tight as it should be. A little noise comes off it while in operation. The area behind the blades is hard to reach. The Demu Personal 2-Speed Smoothie Blender uses a 300-watt, heavy-duty motor to crush fruit and vegetables to make shakes and smoothies. This personal blender can blend, crush, grind and even puree anything in its path with is 2-speed setting. 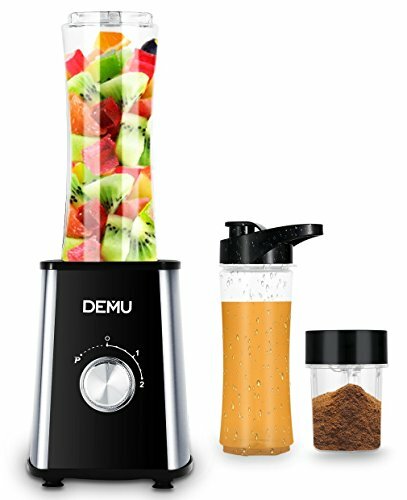 This blender from Demu comes with two different sized sports bottles with travel lids that let you take that puree or juice anywhere, anytime. One has the capacity of 20 oz while the other one has 14 oz. The Demu Personal 2-Speed Smoothie Blender is very easy to use with its one-touch button and easy speed selector. The bottles and jar of this blender are all dishwasher-safe, while the blades are easy to take out and clean. This personal blender is made out of BPA-free materials which ensure that nothing toxic enters your body no matter how much food you process in it. Given the three personal blenders on the list and comparing their different features and qualities, it does appear that the best bullet blender is the Demu Personal 2-Speed Smoothie Blender. This personal blender is the best out of the three because of the minimal noise it produces, even for the size of its motor, which is powerful enough to crush ice without giving off any unpleasant burning smell. This blender also has the right size to be called a personal blender, and the cups and bottles that go along with it are perfect compliments for a healthy lifestyle. Being convenient to use and easy to clean are also reasons why the Demu Personal 2-Speed Smoothie Blender is the best blender on this list. 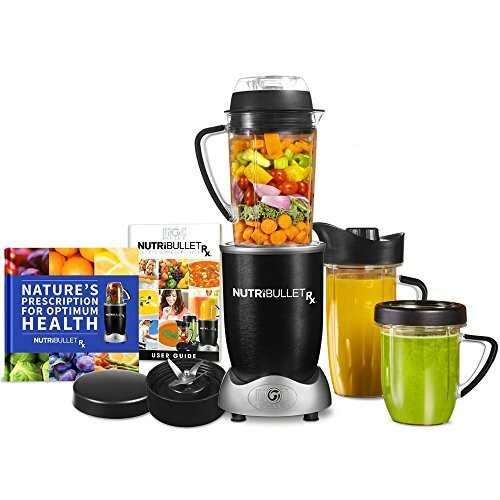 Personal blenders or bullet blenders, no matter what you want to call it are great implements to a healthy way of living, with juicing and smoothies easily accessible anytime and anywhere. Add this to the quiet operation feature as well as the convenience of hassle-free cleaning; then you have got a gadget worth keeping.